Reading tarot does not require large spreads. A good reading can happen quickly and with detail. Less is more! Join Angelo for a fun workshop that will teach you the flexible nature the three-card reading can have. With just three cards you will be able to receive deep insights to your questions. Angel will demonstrate how to unlock the power of the three-card spread using his unique card interactions techniques and your intuition. Angelo recently presented this workshop at the North West Tarot Symposium this past Spring. After learning how to master the three-card spread, you will be able to answer just about any question quickly and simply. This class is offered on Saturday, November 17, 2018, 1.00-3.00pm. Non-refundable tuition is $45.00. Angelo's books will be available for purchase during the class. Please do not bring in books from another source for signing by the author. 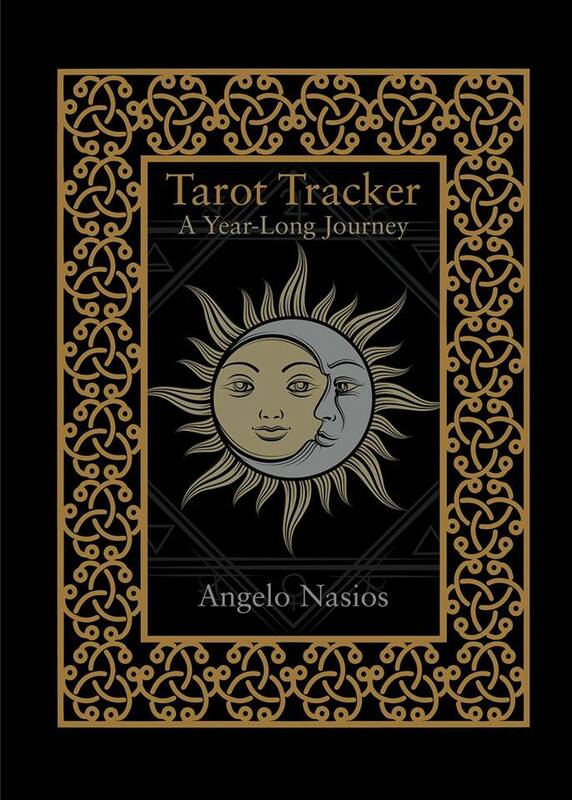 Angelo Nasios is an active voice in the tarot and pagan communities. 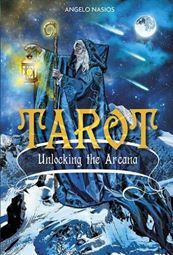 He is the author of Tarot: Unlocking the Arcana and Tarot Tracker: A Year Long Journey. He was the recipient of the Tarososophist of the Year Award in 2011 from the Tarosophy Tarot Association (US). 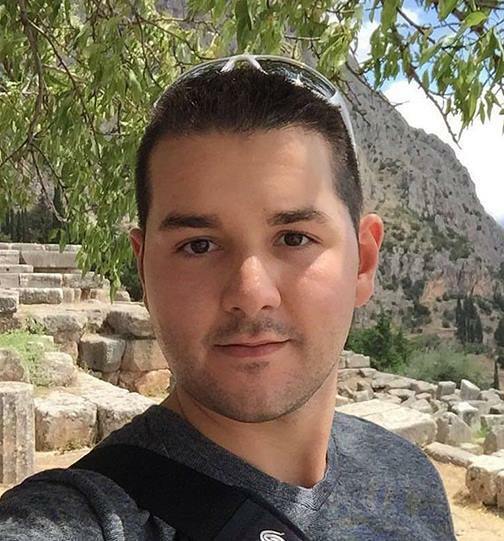 He is a regular contributor on Patheos Pagan with his blog Hearth of Hellenism. Angelo earned his B.A. in Religious Studies and is currently a graduate student earning his M.A. in History. Pre-registration for all classes is mandatory. Classes can be paid for with Pay Pal, cash, Money Order, check (with proper ID), credit, or debit card by calling the store at 973/838-6564. Payment in-full is expected at time of registration. Your credit/debit card will be charged at time of registration. Please read complete guidelines here. Copyright 1997-2018 by SoulJourney. All rights reserved. All brand names and product names used on this website are trademarks or trade names of their respective holders. Revised November 16, 2018.